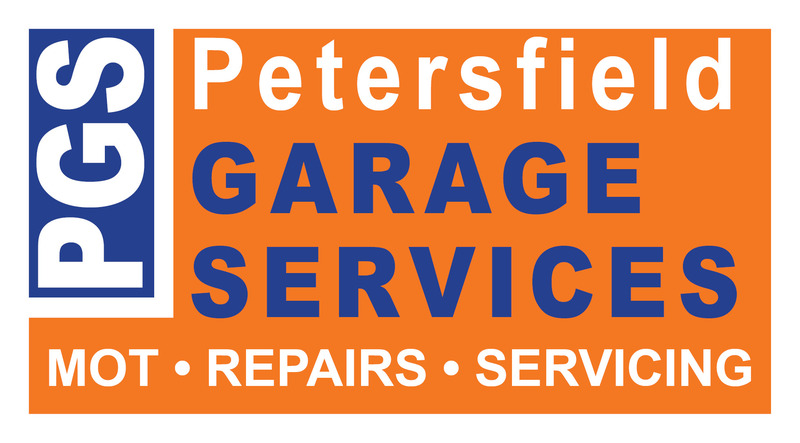 We understand that when something isn't right with your car that it's important to get it looked at, diagnosed and fixed as quickly and efficently as possible. That's why we offer a trustworthy repair service - All of our mechanics are highly trained technicians and we try not to hide behind a lot of technical jargon. 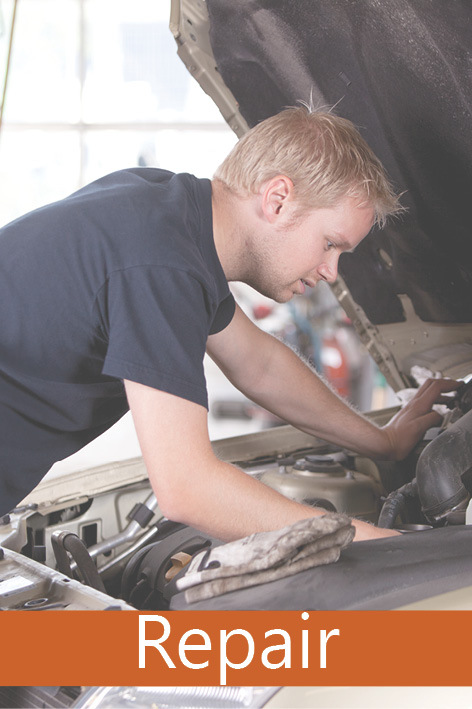 If something isn't right with your car we can investigate and give you an honest answer on how to fix it.